Ready to build on in Villa West! Subdivision has community pool & clubhouse with membership. Located within one mile of all amenities. 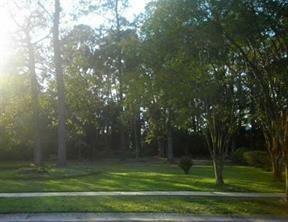 Listing provided courtesy of Dena Willett of Homesmart Realty South - Mandeville.